Take ownership of your fundraising with powerful admin tools. GrassRoot puts all your data in one central location for easy access. Now you’ll know exactly how much was raised, sent, and used. 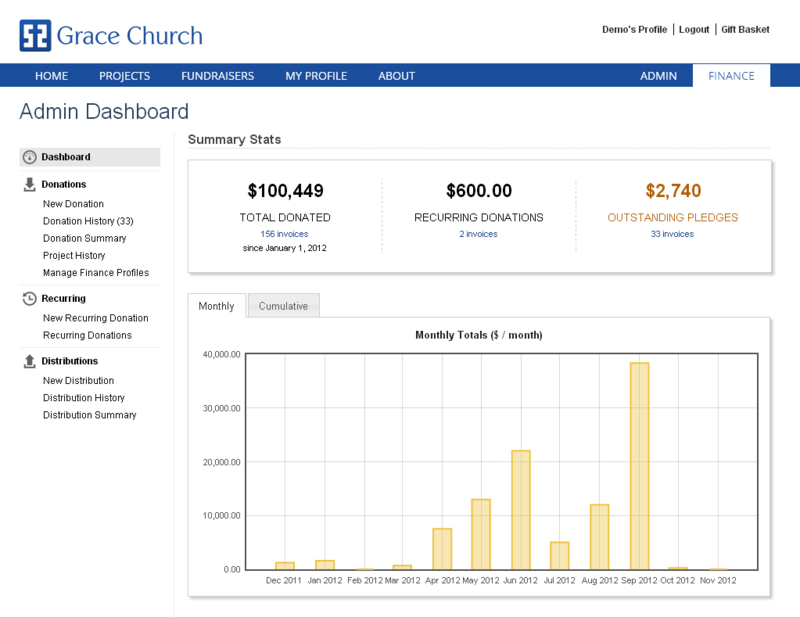 View all your donation history and use filters to create custom reports. Download your data in CSV format for even more flexibility. Enter check or cash donations and tax receipts will be automatically emailed to donors. Keep all your donations in one central location for easy access. Our flexible funding model allows you to keep track of disbursements to projects. Manage the full life cycle of your donations in one system. You’ll know exactly how much to send to each project every month. Admins control who has access to what. Grant access to project admins to manage their own project pages. Or give access to your finance team to reconcile transactions. Tired of printing receipts and stuffing envelopes? 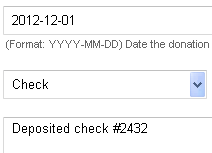 Email all your donors a copy of their year end tax receipts with just one click. 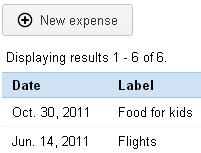 Give access to your missionaries to create expense reports right in GrassRoot. Know how your donations are being spent and make the due diligence process much easier. Google Analytics is a web analytics solution that gives you rich insights into your website traffic. Powerful, flexible and easy-to-use features now let you see and analyze your traffic data in an entirely new way. Content isn’t the only thing you can customize. You can edit tax receipts, select payment methods, adjust tax deductibility of projects, change your fiscal year, or disable the shopping cart among many other settings.